Is your dog aggressive toward humans or other dogs? 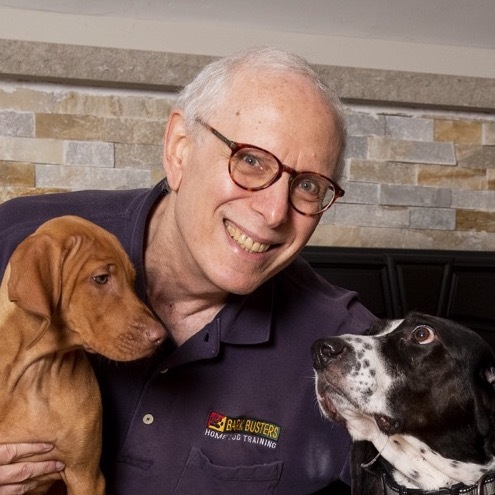 As a certified Canine Behavioral Therapist, I teach owners how to communicate in a language the dog understands and how to gain control using body language and voice tones through education and praise. Whether the dog is having major behavioral problems such as aggression, or just needs to walk better on a leash, I can help.